He will be performing at Stephens Auditorium, managed by VenuWorks, on Thursday, September 26 at 7pm. 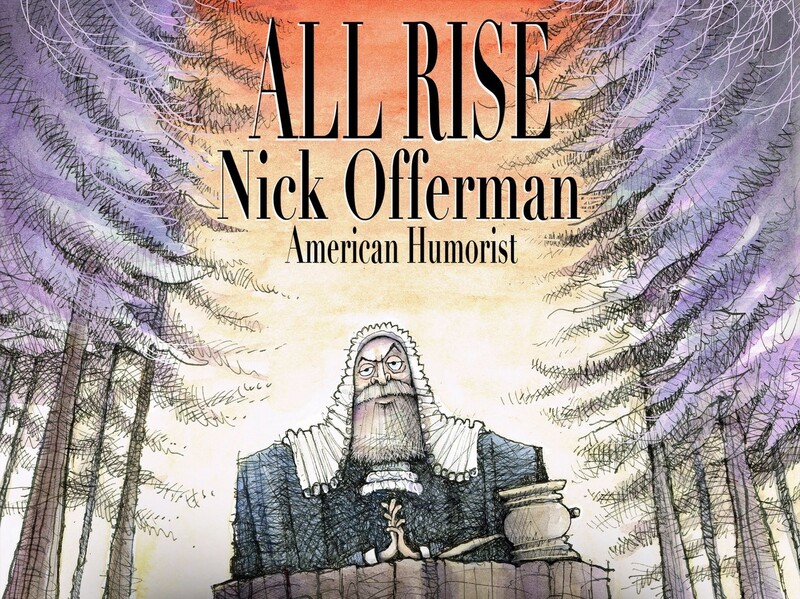 Award-winning actor, writer, woodworker, and comedian Nick Offerman announces that he will be hitting the road for the first time since 2017, with his brand-new live show, All Rise. The public gatherings will be held at theatres in 37 cities across the country, kicking off July 20 in Thackerville, OK with stops in Chicago, San Francisco, Washington DC, New York City, Cleveland, Tampa, Phoenix, and more before wrapping December 14 in San Diego, CA at the Balboa Theatre.